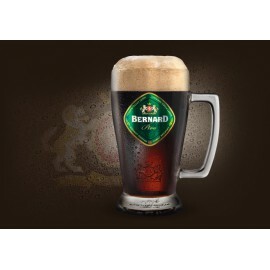 Beer with medium body, original harmonious light caramel flavour and delicate bitterness. 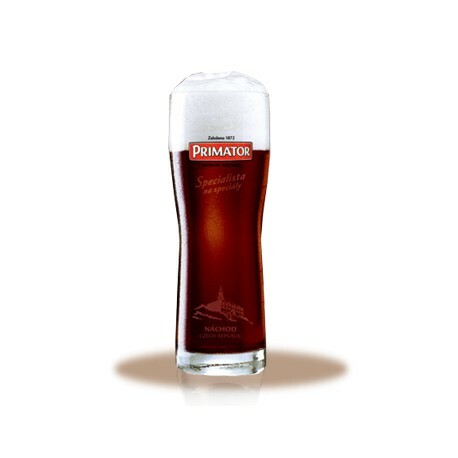 A new flavour variation was achieved by using caramel and wheat malt for brewing, capturing all the characteristics of half and half beer. 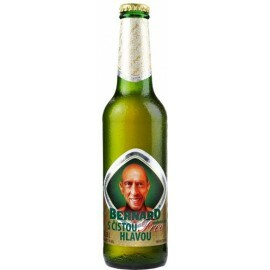 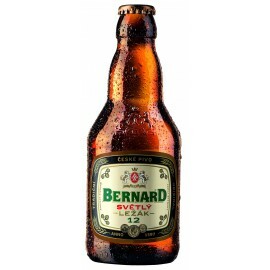 The idea was to combine the properties of pale and dark beer as is commonly done in Czech restaurants. 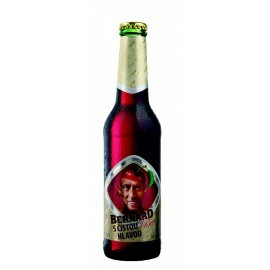 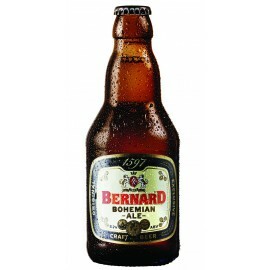 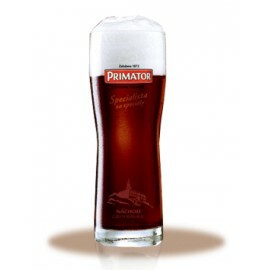 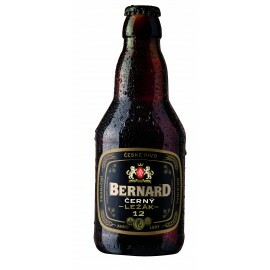 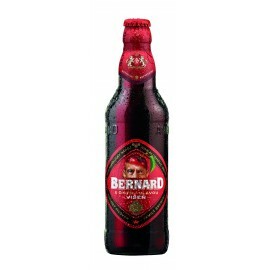 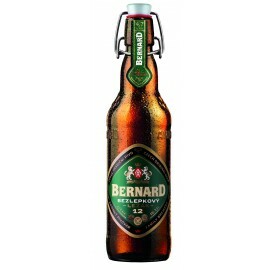 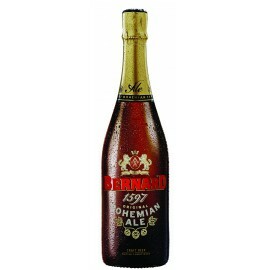 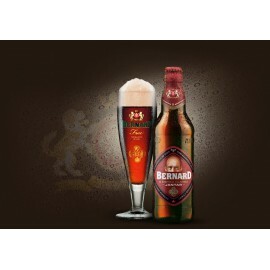 Thus a special semi-dark, medium-fermented, amber-coloured lager was created, characterised by a light sweet caramel flavour and aroma, refreshing brisk bite, medium body and delicate bitterness. 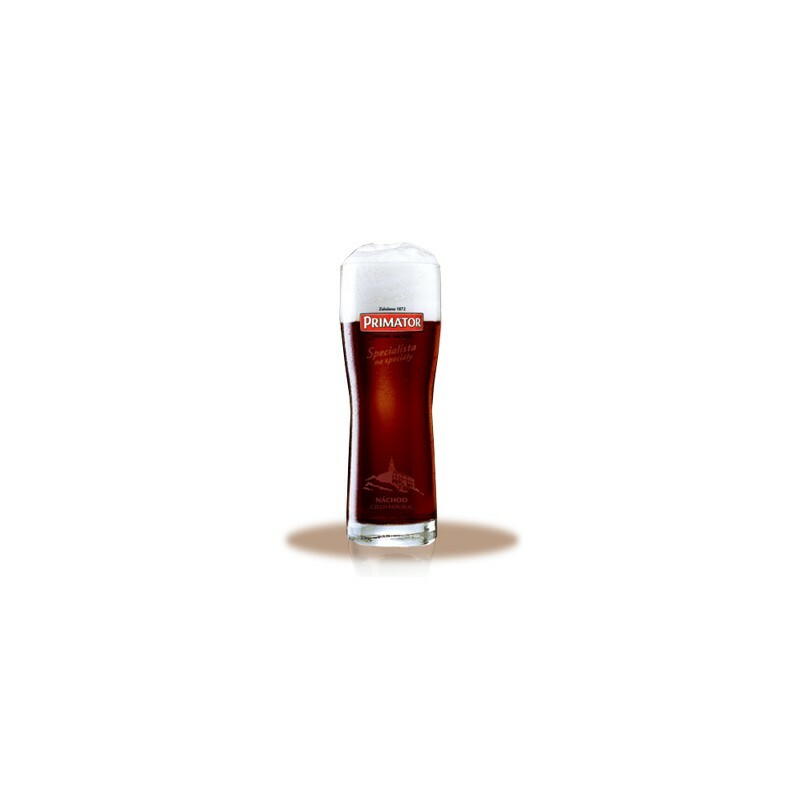 Despite having a short tradition in the Czech lands, it has become very popular with beer connoisseurs and is also appreciated by women of fine taste. 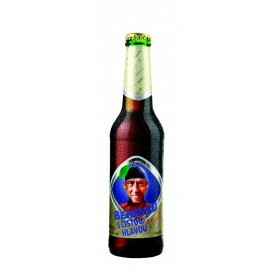 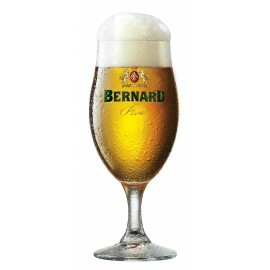 A long-lasting, pale, creamy and thick head is typical of this beer. 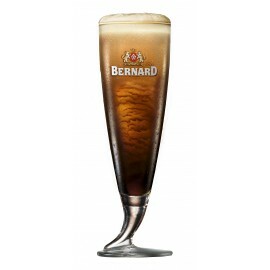 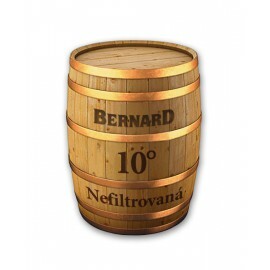 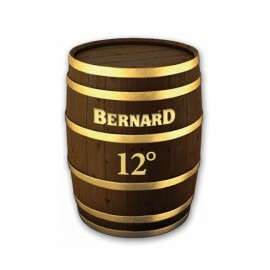 Suitable for festive occasions to accompany spicy dishes, poultry or grilled fish, the beer is best served chilled in a narrow thin walled glass and to the temperatures ranging between 7 and 9 °C.